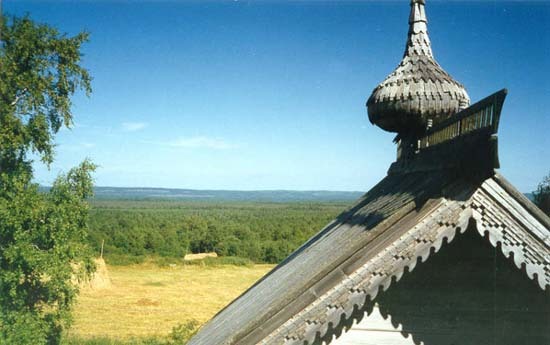 Republic of Karelia lies at the junction of the two largest physico-geographical provinces of the European continent - Fennoscandia and the Russian plain. 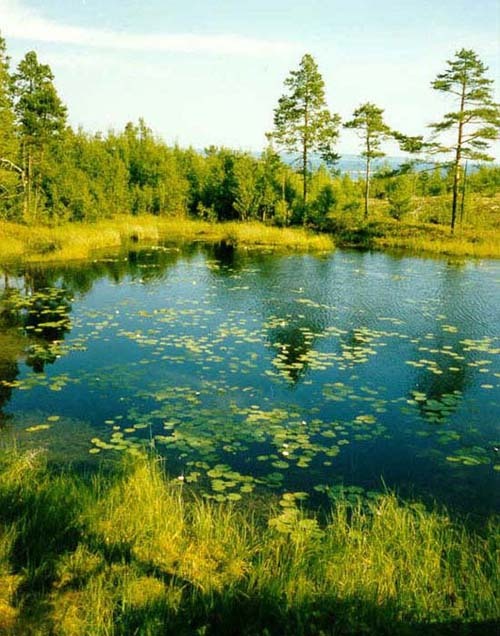 This makes Karelia one of the most diverse taiga regions of Europe in what concerns landscapes. 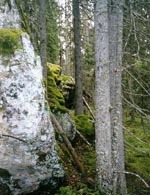 It has preserved the very last in Fennoscandia and the westernmost in the taiga zone of Europe areas of primary forests. 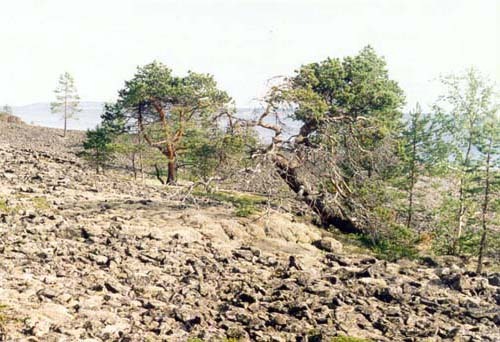 very rare virgin spruce stands on a heavily water-logged plain on the White Sea coast, etc. 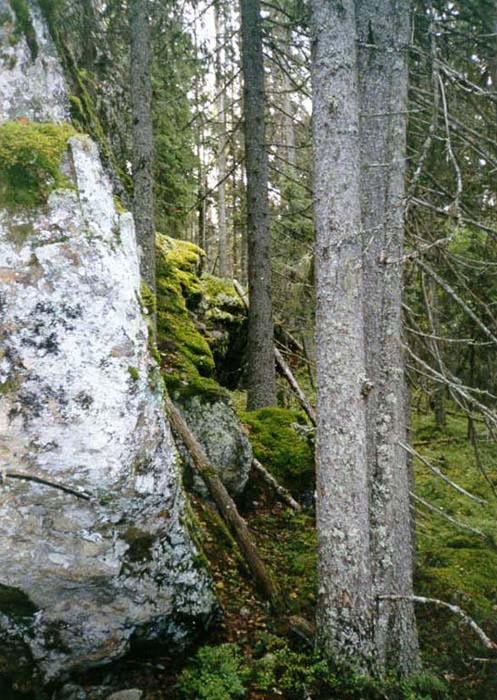 Practically all old-growth forests in Europe have been cut out by today with only small areas surviving in Karelia, Archangel region and Komi Republic. Keeping in mind that it takes 500-600 years for such forests to develop it can be definitely asserted that once they disappear the genetic diversity of the forest-forming woody plants, flora and fauna built up in the course of these centuries and preserved by old-growth forests will be lost forever. 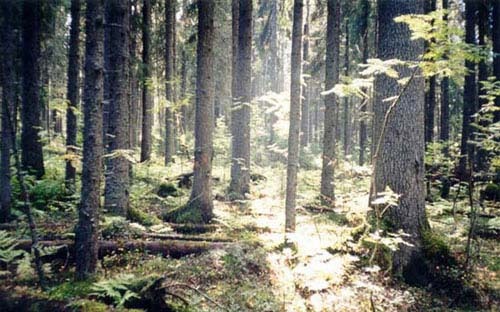 Old-growth forests are harmonious, balanced, stable ecosystems the values of which could be used in the formation of secondary forests. 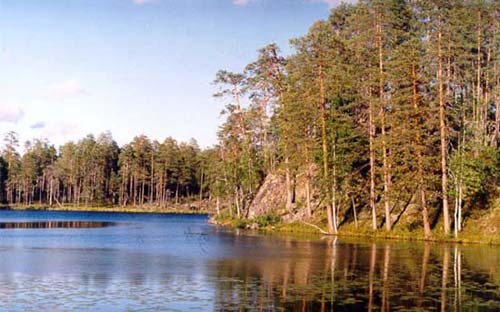 National forest inventories carried out every 5 years show the state of forests in the republic to have improved. 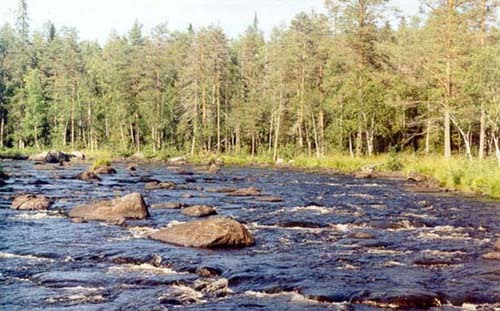 Thus, according to the inventory the total forest area in Karelia on 01.01.1996 was 14.8 mln. ha, of which 9.1 mln. ha is forested land, 8.1 mln. 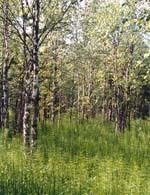 ha is dominated by conifers. Total standing stock is 883,8 mln. m3 including 426,3 mln. 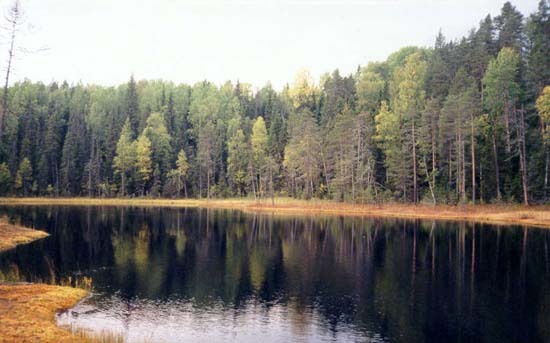 m3 or 48% of mature and over-mature forests, and 375.3 mln. m3 of coniferous stands. 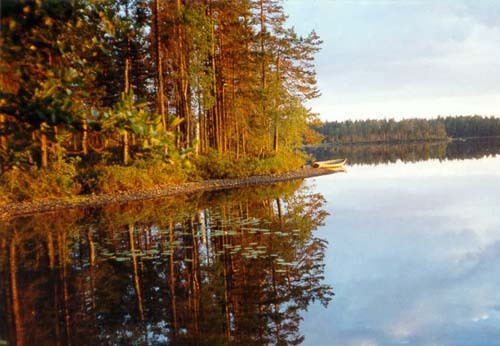 Forests, forest and wood industries have for centuries been the foundation of Karelian economy. The forest complex employs over a half of the working-age population, manufactures 52% of the republic's products, including 11% accounted by the logging industry, 5% - by the wood industries, 36% - by the pulp-and-paper industry (data of 1995). 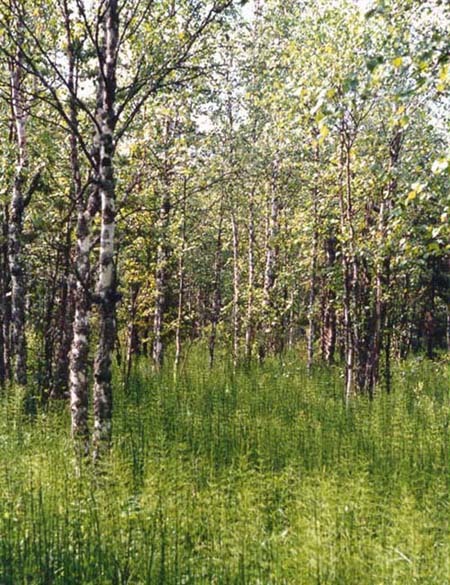 A considerable proportion of the forest complex products is exported. E.g., exports of newsprint make up 76.8%, bag paper - 37%, commercial cellulose - 66.7%, roundwood - 30%, saw timber - 35.5% of the total amount produced.